At Age Well Clinic we offer a specialist service which caters for the medical needs of frail older people. Our Doctors specialise in a comprehensive service to deliver a holistic, multidisciplinary care with the aim of improving the elderly person’s medical, functional and psychosocial outcomes. A geriatric physician, also known as a geriatrician, is a medical doctor for elderly people who has done specialisation in the diagnosis, prevention and treatment of diseases as well as disabilities in old people. These primary care doctors have attained a special training in the ageing process. 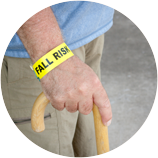 Geriatricians provide a complete medical care and treatment for people during their later stages in life. They are certified in either internal medicine or family medicine and have attained additional certification and training in geriatric medicine. 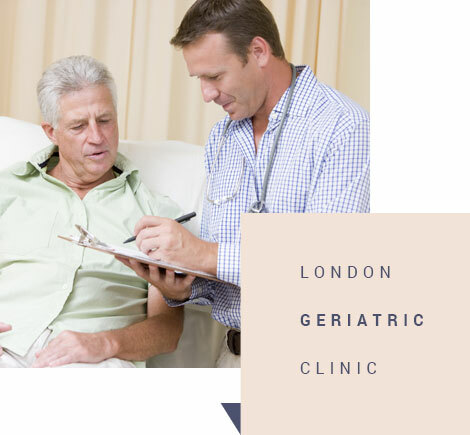 Geriatric physicians in London are highly concerned with various health issues that usually affect seniors such as falls, pain, incontinence, memory loss and side effects of certain medication. Another important aspect of geriatric medicine is assessing the ability of an elderly patient and how well they can take care of themselves like preparing food, eating meals, bathing and dressing. Cancer such as prostate cancer or ovarian cancer. Primary care physicians provide medical care for the elderly patients who may not have serious health issues. However, when an older person suffers from mental, physical or emotional illnesses or disabilities, then this leads to dependence from others. 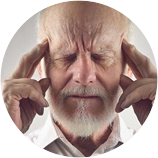 If his/her condition causes stress on caregivers, then it is essential to consult with a geriatric physician. Geriatric physicians focus on all aspects of health care and thus, work as a part of the health care team to address various issues that affect elderly people. 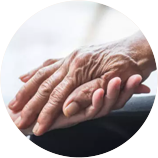 The medical professionals who work together with geriatricians include nurses, physical therapists, occupational therapists, social workers, nutritionists, geriatric psychiatrists and pharmacists. The geriatric health care team focuses on different aspects of the patient's life which include – social support, lifestyle and community. Geriatricians provide senior care services in different situations. They see patients in the hospitals, clinics, nursing homes, rehabilitation centres and physician offices and provide in-home care. 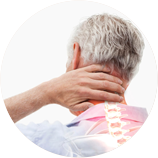 Before I came to the clinic my fibromyalgia was impacting on almost every aspect of my life. The treatments available to me felt sorely limited knowing of the wealth of research being undertaken into the condition. I decided to contact the Age Well Clinic, and I have never looked back. I found Dr Rather to be caring, approachable and incredibly knowledgeable. He listened carefully to everything I had to say, and has since worked hard on my behalf to find me the best possible. Age Well is a website designed to inform our patients about our services delivered at Medical Express Clinic at 117a Harley Street. In the event that patients are seen by a clinician, this will be arranged at Medical Express Clinic which is registered in the United Kingdom with the Care Quality Commission to provide healthcare services.